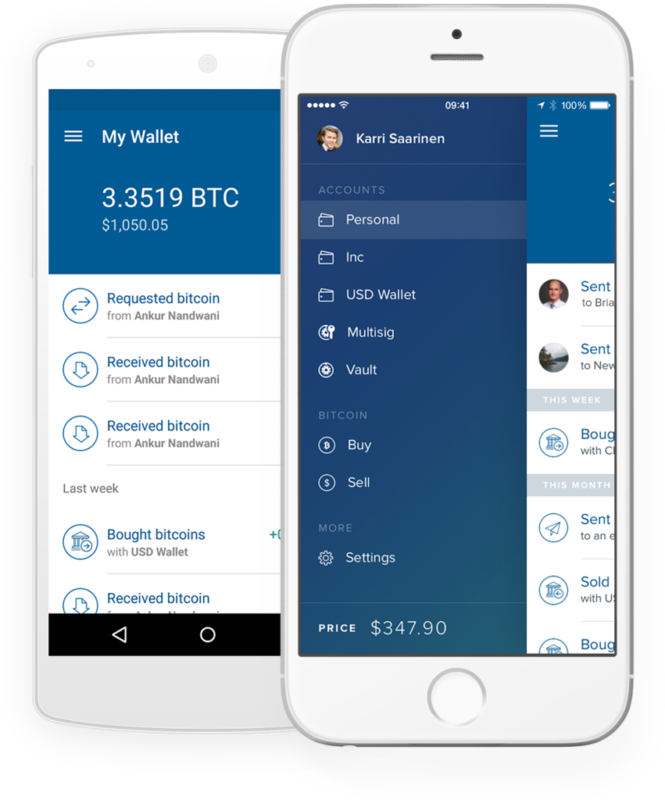 If you are a lucky owner of BTC coins, you are probably interested in the most secure Bitcoin wallet to store them. 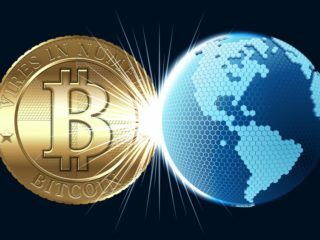 Some people believe that the digital currencies are easier, safer and offer better privacy than traditional currencies. 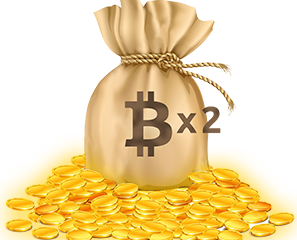 Bitcoin wallets are programs that allow you to send and receive Bitcoin. However, in order to choose the best one for your needs there are a lot of factors to take into account: convenience may come at the cost of security; additional features may come at the cost of a steeper learning curve. More importantly, what are the traits that, ultimately, you value over the others? 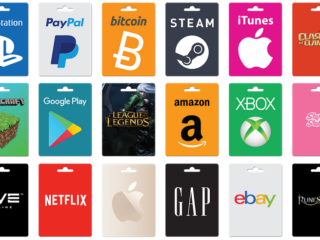 As you may have heard, there are different types of wallets available on the market. And of course each of them has its own advantages and disadvantages. 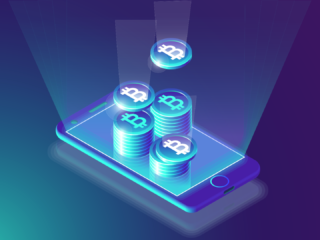 Many cryptocurrencies are held through exchanges and are considered hot wallets as they’re online and connected to the Internet. 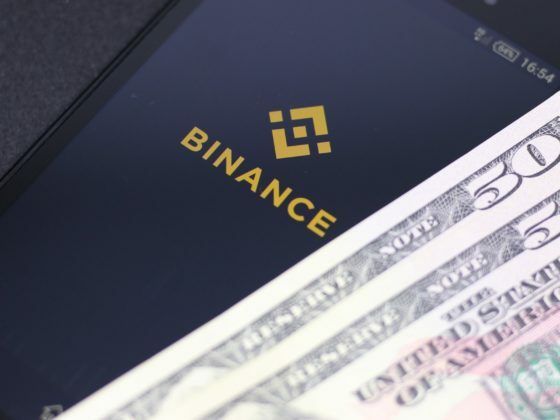 To overcome the downfalls of such wallets, cold wallets were created and act as offline backups in the form of hardware and paper wallets that are not connected to the Internet. Hot wallets are free and generally pretty easy to set up. They come in a variety of formats including desktop, mobile, and online. It is easily accessible to spend or trade. Efficient access to your digital currencies. User-friendly applications streamline the payment interface. 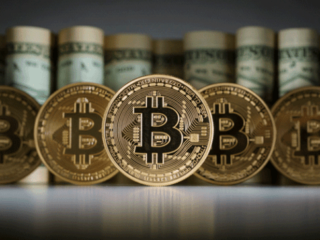 Digital currencies are prone to cybercrime and fraud. Your funds may be permanently lost. Physical devices like Trezor, Ledger Nano S and KeepKey support a range of digital currencies like Bitcoin, Ethereum, Dash and ZCash. They employ two-factor authentication using FIDO/U2F industry standards, logins with single or multiple sessions and encryption with GPG. If you happen to lose it, you can regain access to your keys, funds and account history as long as you remember your password. 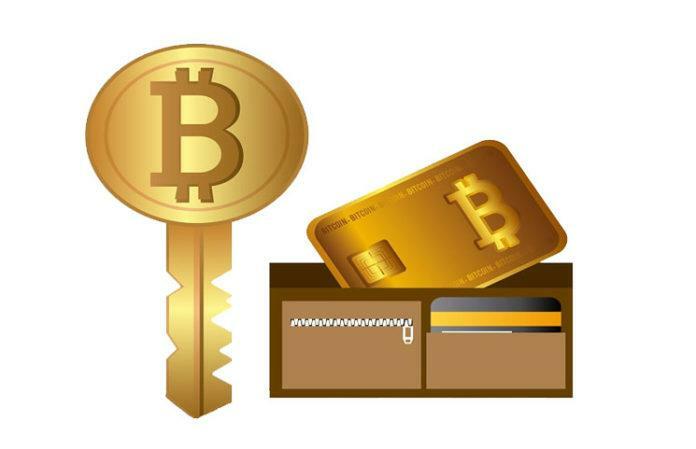 Receiving and sending digital currencies requires access to public and private keys. Your private key should never be exposed, because it would provide outside parties with access to your funds. Instead of storing your private key online, printing out a paper with all your account information is a better way to keep your money safe. They can be created offline using a software program that randomly generates public and private keys. The program can be deleted after to erase any trace of the keys. A robust method for storing large amounts of cryptocurrencies for a long period of time. Greater security as the funds are stored offline . Vulnerable to external damage, human error and theft. Not efficient for micropayments and daily transactions. Supported cryptocurrencies. 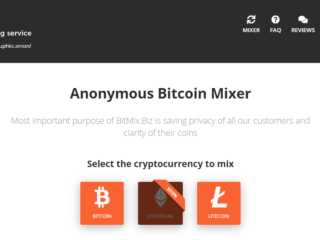 Does it support all the cryptocurrencies you want to store, and not just Bitcoin? Type. Is it hot or cold storage? It acts as a sort of cold storage, allowing you to transfer Bitcoin and other cryptocurrencies to the device using another computer. Ledger Nano S uses an offline 24-word recovery phrase (including a handy piece of paper to write it all down on in the box). Once you confirm your recovery phrase, you’ll create a secure PIN. 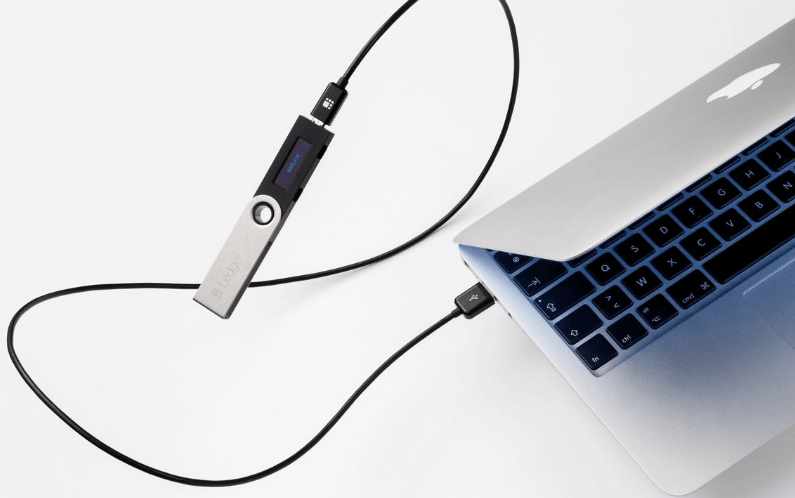 The Ledger Nano S remains safe from malware on other devices you connect to by way of cryptographically secure dual microchips; the Ledger Nano S is its own secure environment. The Trezor hardware wallet is a wallet that can be used for storing a number of currencies, including Bitcoin, Litecoin and Ether. 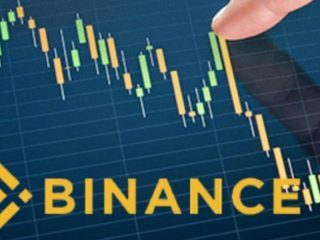 Considered to be one of the safest cryptocurrency wallet on the market, its user friendliness has made it a popular choice. 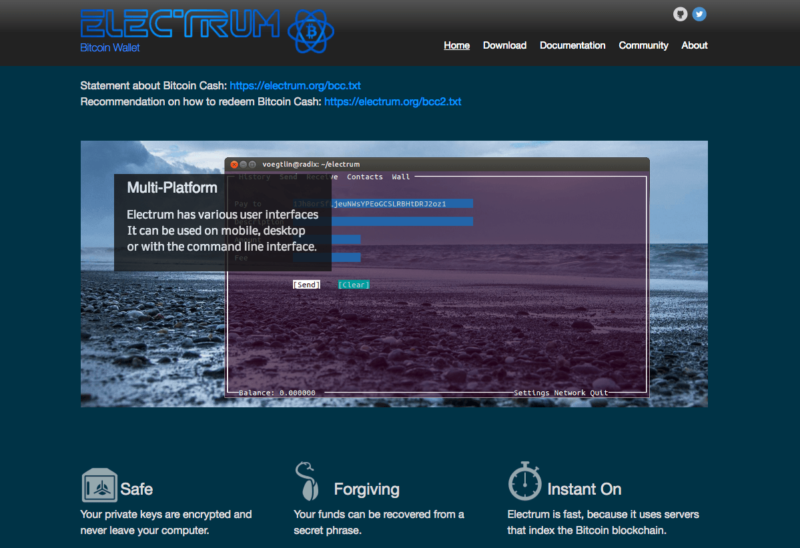 Electrum is one of the oldest wallets available to Bitcoin users. It is lightweight and available for desktop and mobile users. You can create your private encryption key using a seed containing 12 to 24 words. This gives your private key a strength between 128-bits and 256-bits, making it extremely difficult to crack. A seed phrase is also a recovery tool; forget your password and the seed phrase is the only thing that will bring your wallet (and its contents) back. Furthermore, your private key encryption type is AES-256-CBC. In simple terms, it is very strong. 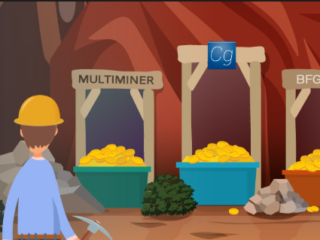 Also, Electrum has multi-signature support, support for two-factor authentication (2FA), decentralized servers (meaning no downtime), as well as support for offline cold storage and USB drive installation. 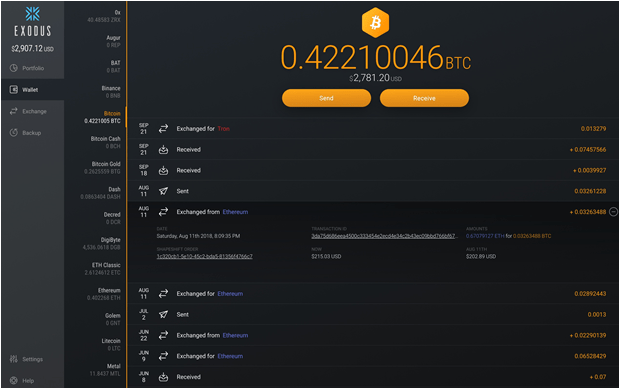 Exodus app offers similar to Electrum benefits for security but looks a lot different. The desktop only wallet turns your digital currencies, Bitcoin and many others, into a portfolio with graphs and charts. You can exchange coins through the app with ShapeShift exchange integration in addition to storage. There is no account setup, so your currency and wallet are just for you. Exodus includes private key encryption and other useful security tools. Thanks to the portfolio and graphic views, it is great for anyone with a background in investing who wants to jump to digital currency. 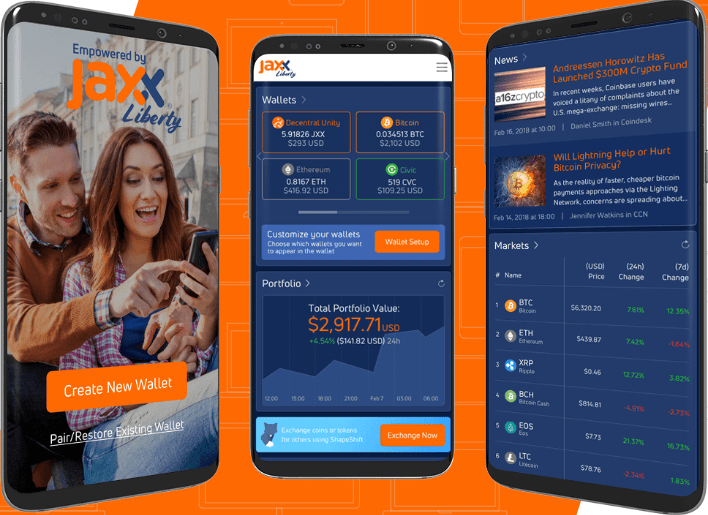 Jaxx is another popular crypto wallet. Part of Jaxx’s popularity stems from the vast range of cryptocurrency token support found in a single piece of software, allowing users to manage large portfolios from a single location. But it isn’t just that. Jaxx uses a 12-word seed to create your private encryption keys, giving them a strength of 128-bits. As well as this, Jaxx doesn’t store any user information, private data, or funds on centralized servers, storing all information on your system. Jaxx allows you to receive your funds, scan QR code, view your crypto holdings, all in one intuitive app. 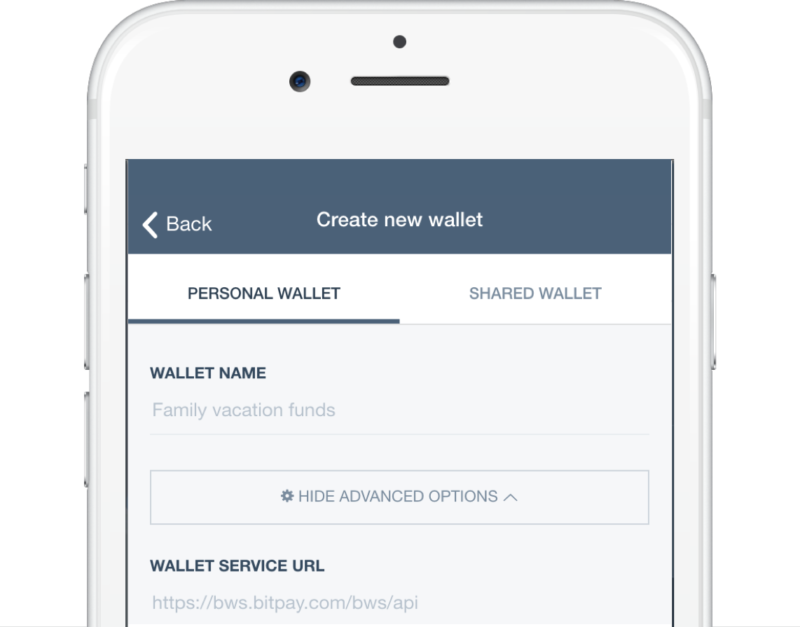 Advanced features such as shapeshift integration and multiple platforms wallet linkage makes this the preferred wallet for the tech savvy. The only drawback with this wallet is that it might have a steep learning curve, and features might not be stable with all the new integrations. Versions for iOS, Android, desktop (Windows and Linux) and browser are now available. Copay is another secure open source multisig wallet (multisig means it requires multiple signatures for a bitcoin transaction). One of its most intriguing selling points is its ability to hold multiple bitcoin storages. You can manage shared funds with friends, family and coworkers. As an HD wallet, Copay’s security is well-regarded. Copay is also one of the first bitcoin storage system to support the full Bitcoin Payment Protocol. This means that, when you send funds to a payment protocol-enabled merchant, Copay securely verifies that the payment has been sent to the right place. It is available for Windows, Mac and Linux on desktop, as well as iOS and Android for mobile users. 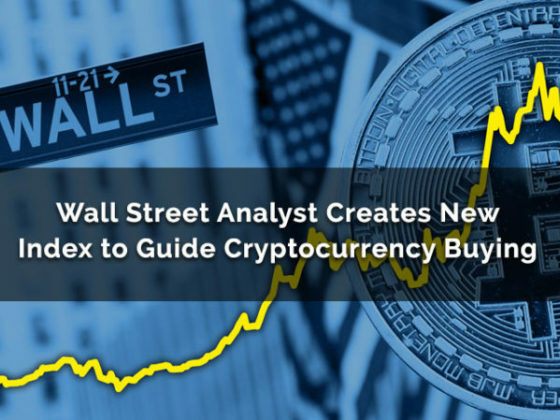 Coinbase is an online web-based wallet and is the beginner-friendly version of GDAX. You can easily transfer your assets to the GDAX exchange instantly, and for free. In the same interface, you can make quick purchases with fiat. What’s more, 100% of your crypto holdings on Coinbase is insured. You can activate 2-Step Verification and Google Authenticator for more protection, and Coinbase even has a vault available if you wish to trade convenience for an added layer of security. With Coinbase, you can connect to a U.S. bank account and easily transfer dollars in or out of your dollar wallet. You can use those dollars, or transfer in new ones, to buy and sell. A paper wallet is exactly what it sounds like. 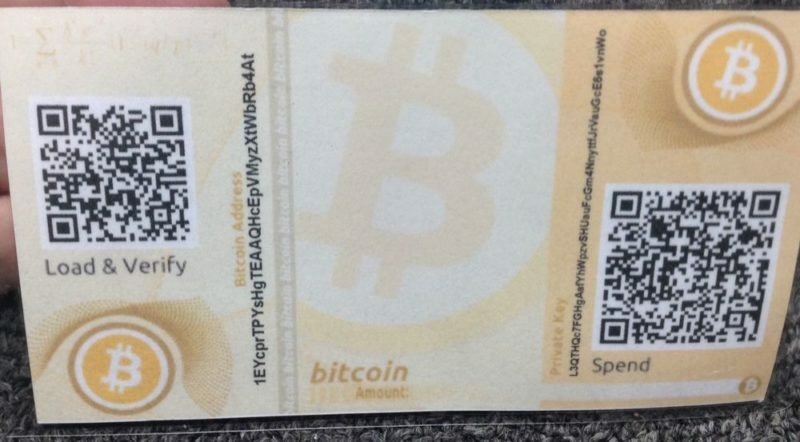 It is all the information you need to buy, sell and store bitcoin on a single piece of paper. Scan the QR code on the paper for an online or mobile wallet, and you’ve made your purchase without needing to store your info on a potentially dangerous server. Any danger here comes from you; make sure you don’t lose it, lest it fall into the wrong hands. Beyond that, however, paper wallets allow for cold (offline) storage in a way that other wallets simply do not. It doesn’t require connecting anything to a computer or mobile device. By printing out your own tamper-resistant bitcoin wallets and generating your own addresses, you can minimize your exposure to hackers as well as untrustworthy people in your home or office. A wallet may turn out to be your greatest investment decision, financial wise and emotional health wise. So it is important that you manage to find the wallet that addresses your greatest concerns.